Move In Ready, Clean 2 BR Ranch Style Home in a Fantastic Location!! Eat In Kitchen, Main Floor Laundry, Whirlpool Tub, Great Yard! 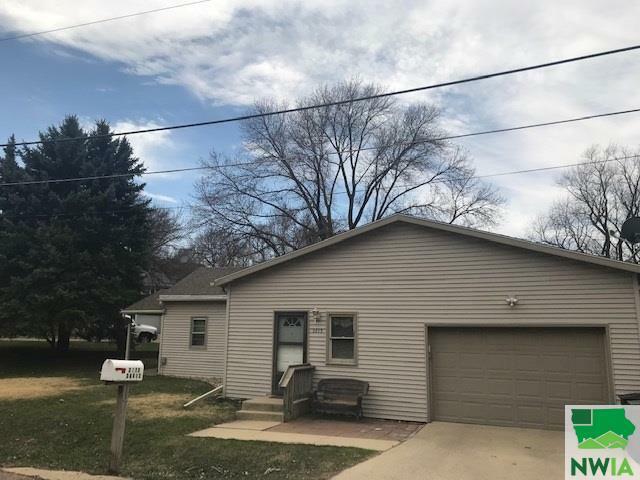 Close to Morningside College, Park, Pool & Tennis Courts. Newer Carpets &Paint. Room 05 Description: Washer & Dryer Incl.